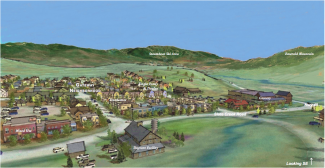 STEAMBOAT SPRINGS — Six unrelated people are not considered a family in multifamily housing units such as apartments and condominiums, the Steamboat Springs City Council decided Tuesday. 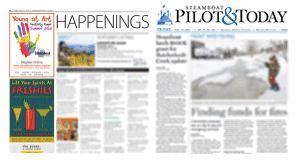 A change to the definition was proposed after the city received a complaint of a code violation last year at Steamboat Ski and Resort Corp.’s employee housing, the Ponds, where six people each were living in 30 of the apartment complex’s two-bedroom units. Steamboat Resort spokesperson Loryn Kasten said the company was disappointed by the outcome. 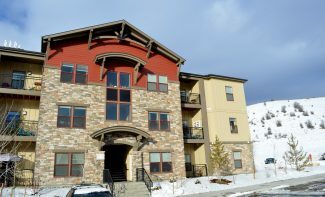 “We will have to re-evaluate how we can find additional housing for the ski resort’s workforce needs,” Kasten said. City Council gave city staff direction to give the resort until May 1 to remedy the violation. Employees living in the Ponds can elect to live in a six-person economy unit or a four-person standard unit, said Trish Sullivan, Ski Corp. vice president of human resources and risk management. All units are fully furnished with wireless internet, a full kitchen, living room and dining area. Per month, rent is $390 per person for a four-person unit and $260 per person for a six-person unit, Sullivan said. The affordable price is the most frequent reason people chose the six-person units, Ponds Housing Manager Alison Brodie said. She said 99 people selected the six-person units as their first choice on a form listing their preferences for housing. Parking, trash, health and safety emerged as issues of concern in the proposed regulation change. 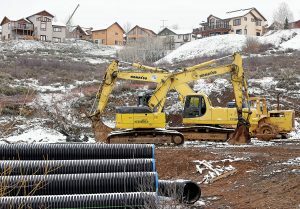 Council members also worried about the impact the policy change could have on other multifamily units in Steamboat. 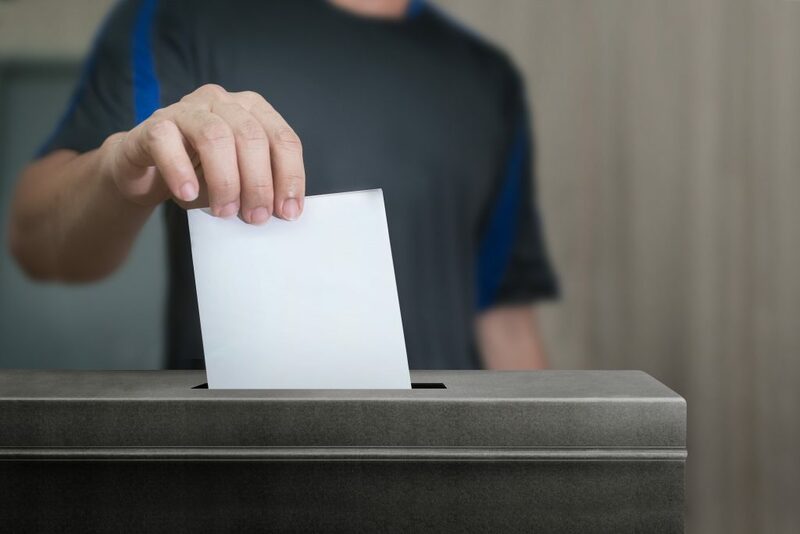 City Council President Jason Lacy said he was concerned other property managers would not “hold themselves to the same standard Ski Corp. does” if the ordinance was passed without additional provisions. Two residential managers and a Steamboat Springs Police Department officer live on-site at the Ponds. Sullivan said the resort has a full-time staff member dedicated to maintenance at the Ponds, and a resort security guard services the complex. Council received about 30 minutes of public comment on the matter from property managers, residents of the Ponds, Ski Corp. management and neighbors of the complex. Neighbors expressed concerns about existing parking overflow in the complex, though Sullivan told council the resort has an agreement to allow Ponds residents to park at Haymaker Golf Course when the Ponds’ lots are full. A Ponds resident, who identified herself only by first name, expressed concern in public comment about the cleanliness of her four-person unit. 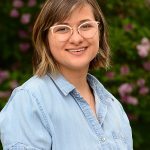 Another Ponds resident, Emma, said she did not know anyone in the Ponds who chose to share a room with two other people they likely didn’t know. Brodie read comments from a tenant who said the apartment was bigger than expected. The tenant also complimented the price, view and included cable TV in the apartment. Council received one comment in favor of the measure from a member of the public not employed by Ski Corp. Ulrich Salzgeber supported the change, at least on a temporary basis, saying that with the lack of housing inventory in the community, the problem would just keep coming back. 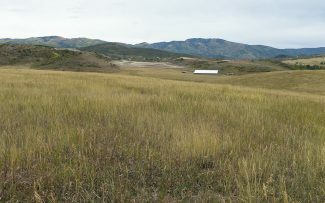 Some council members were frustrated that the ski area placed six people in some units for the 2018-19 ski season knowing that the Ponds were in violation under current city code. “They shouldn’t have filled that bed until the ordinance was passed,” council member Heather Sloop said. Council also expressed interest in considering revising city code to make the definition of a family more similar between units. The current definition allows three unrelated people in a single-family home and five in a multifamily unit.